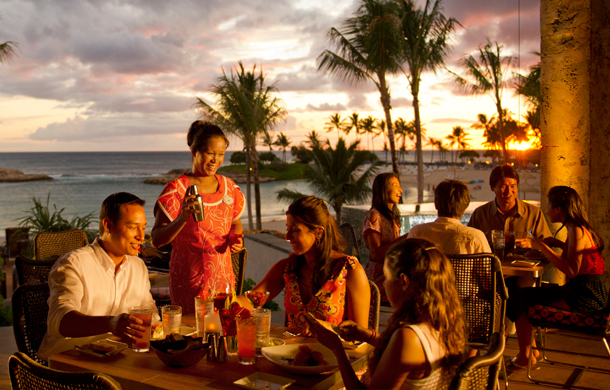 Call Aulani your “Home” for years to come. 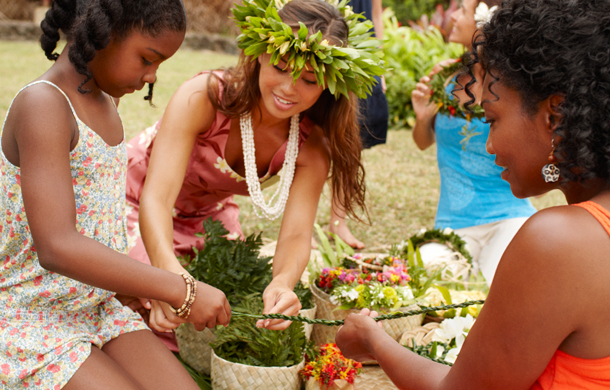 Share the magic of Aulani and the wonders of Hawai’i with your family for decades to come by becoming a Member of Disney Vacation Club®. 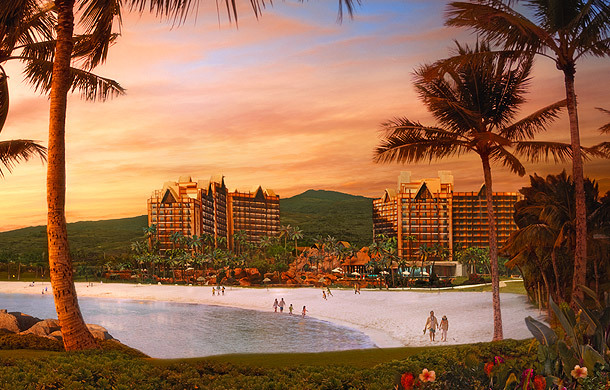 Aulani features 460 Disney Vacation Club Villas. 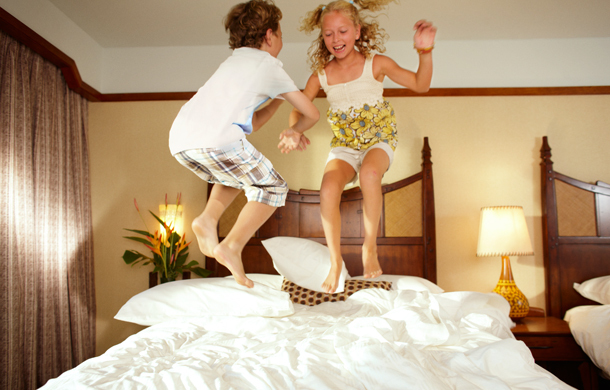 From Deluxe Studios for four to sprawling Grand Villas for up to 12, you will enjoy spacious accommodations created especially with families in mind. Unique detailed themes and our distinctive Disney service are just the beginning of the wonders you’ll discover here. 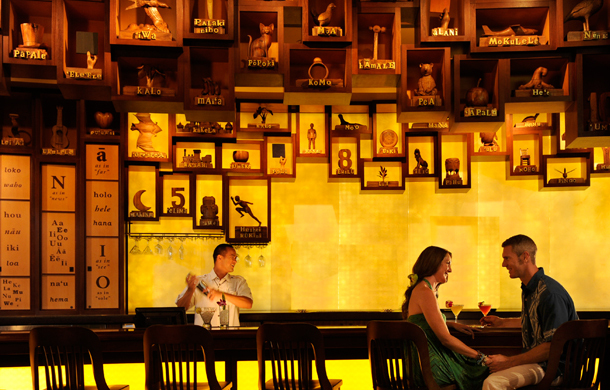 Members have access to all the amenities of the Resort & Spa. 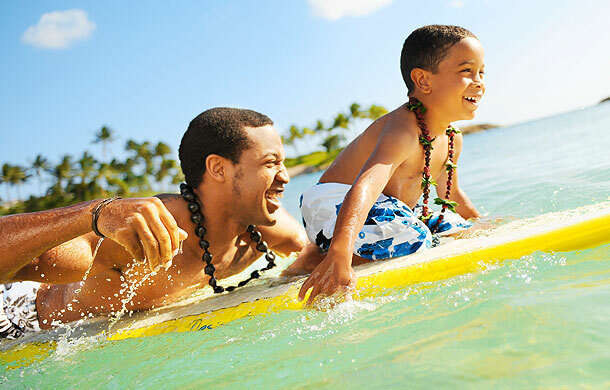 Disney Vacation Club is a flexible vacation ownership program that allows you to affordably take years of incredible family vacations to amazing destinations including Aulani. 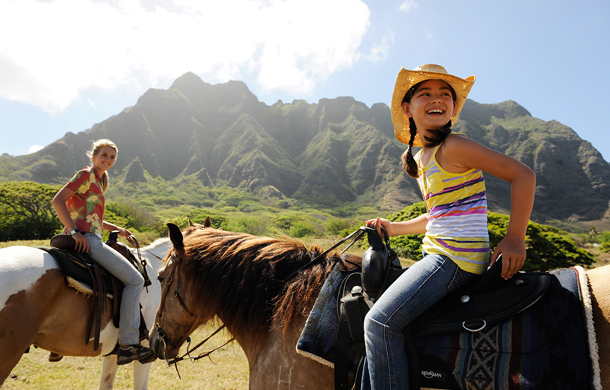 Aulani Disney Vacation Club villas, most with scenic ocean views, offer spacious accommodations, generous amenities, fine Hawaiian detail and clever Disney designs. Deluxe studios from 356 sq. feet, sleep up to 4 guests and include a queen-size bed and queen-size sleeper sofa, bathroom, wet bar, small refrigerator, microwave and coffee maker. One- and two-bedroom villas can accommodate from 5 to 9 guests and feature a master bedroom and bathroom with whirlpool tub, a queen-size sleeper sofa and pull-down bunk size bed (1-bedroom) or queen-size sleeper sofa and a sleeper chair (2-bedroom) in the living room, a full kitchen and a laundry area with stacked washer and dryer. The second bedroom in Aulani’s two-bedroom villas include two additional queen-size beds, or a queen-size bed and queen-size sleeper sofa, and bathroom. 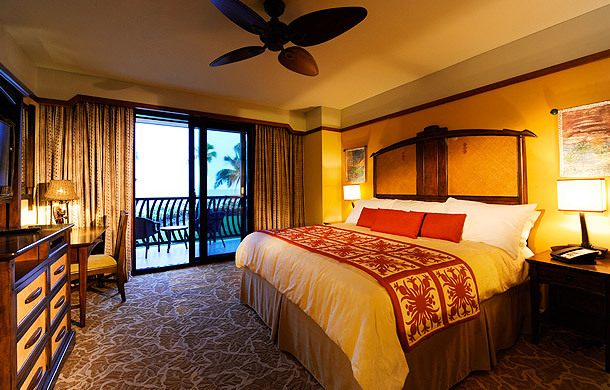 Aulani’s Grand Villa sleeps up to 12 and is a massive 2,714 square feet. In addition to a master bedroom, the Grand Villa has two additional bedrooms, each with two queen-size beds, three bathrooms and a dining room, providing extended families the ultimate in vacation hideaways. 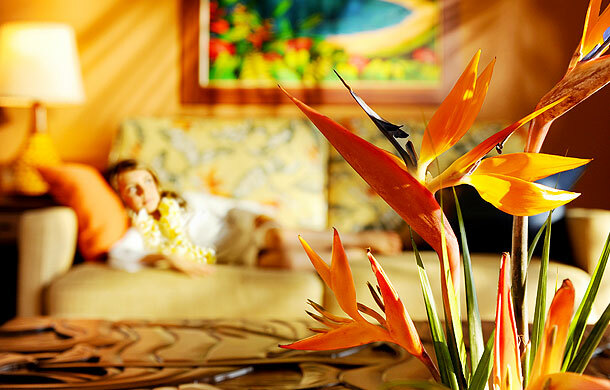 All Aulani Vacation Club villas let guests enjoy stunning ocean views and sunsets from either a private porch or balcony.